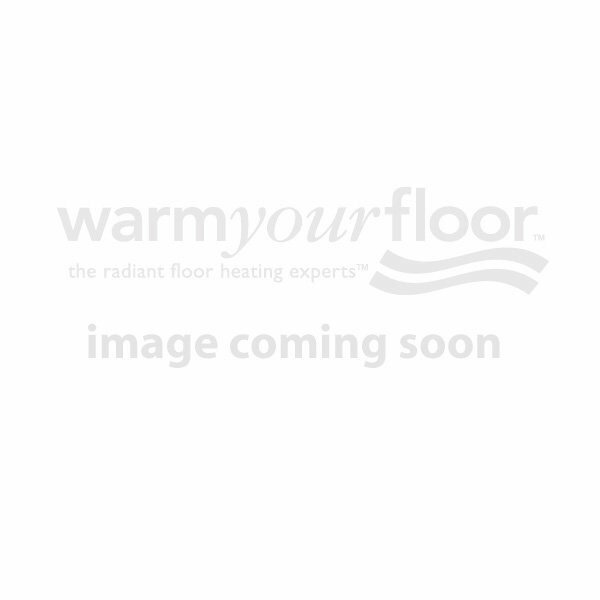 We carry industry leading brands of electric radiant floor heating products that are sure to bring quality comfort and luxury to your space. We work directly with top manufacturers to ensure the support for our customers throughout the life of their system. Need some help deciding? Try our interactive quote builder or contact us to find out which solution is the best match for you.